A village taxi service whose initials form an expletive has been ordered to remove the signs from its car. The Port Isaac Shuttle Service has been told by Cornwall Council that the lettering "offends good taste". Louise Houston, who runs the service in the village, said she may appeal. "I thought we could have a bit of fun with the name but the council doesn't agree," she said. 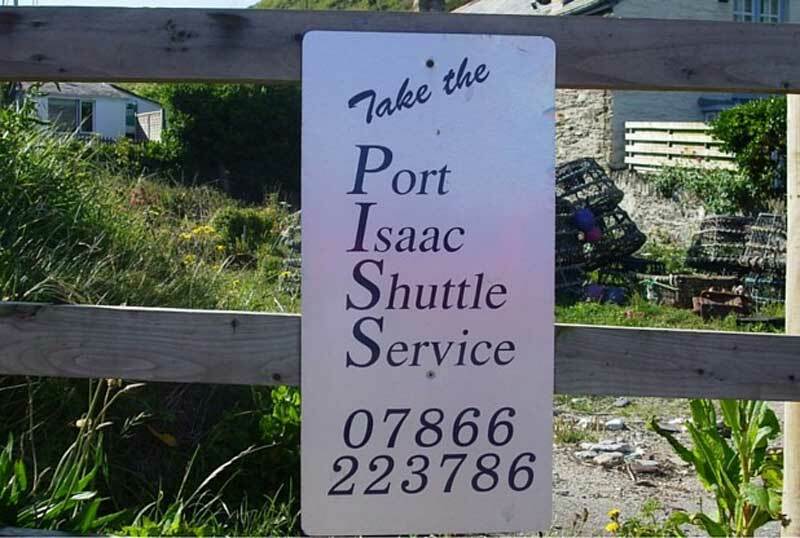 The taxi service has been using the name for the last three years, but Ms Houston said she would now have to change it to Port Isaac Shuttle. A council spokesman said the authority had not asked the service to change its name - only the signs which emphasise the company's bold initials. He said: "Following a complaint, our licensing team has asked the company to remove the advertising on the side of the vehicle that emphasises an offensive acronym." But Ms Houston said: "I don't think it's offensive. We used to call it the shuttle bus but the council objected about calling it a bus. When we called it the shuttle service they've objected again. It's part of Port Isaac humour. There's another shop called May Contain Nuts, but they haven't objected to that." Rats. 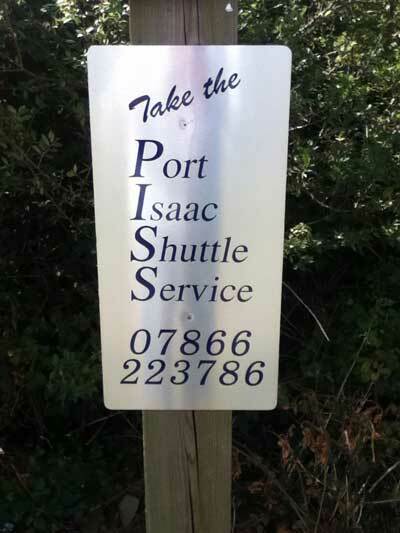 Would've been a great advertising bit: "If you're pissed [UK definition], call PISS."